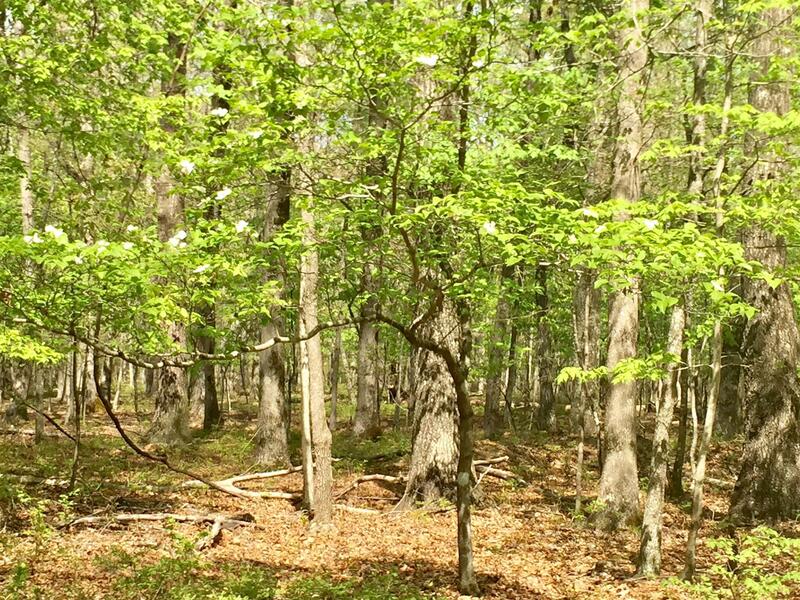 Beautiful wooded property on Can-Tex Road. Close to campus. Wonderful neighborhood. Property joins University property. There are three tracts This is Tract #4. It is the 2nd tract on the right 16.24 acres Tract #1 is 10.56 acres, All tracts are $9,800 per acre.